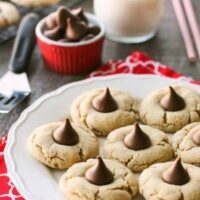 Peanut Butter Blossoms (+ more Christmas cookies!) - Dessert Now, Dinner Later! 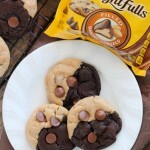 Peanut Butter Blossoms, Peanut Butter Kiss Cookies, and Peanut Butter Thumbprints are all one and the same. 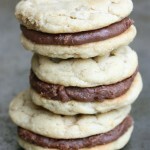 An easy and delicious soft peanut butter cookie with a large chocolate morsel center. 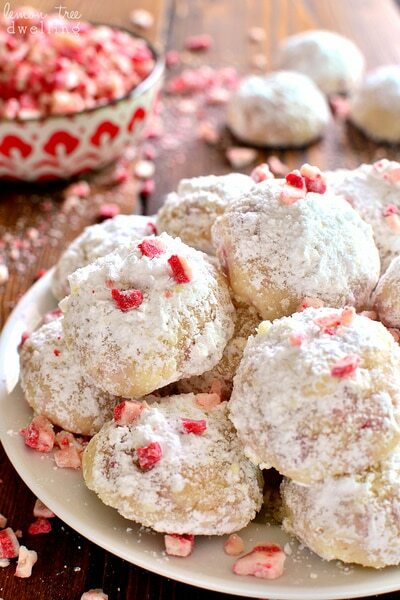 Makes a great Christmas cookie to share with family and friends! 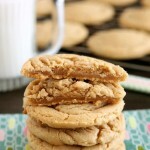 I have been wanting to re-create these classic Peanut Butter Blossoms with my super popular Thick & Chewy Peanut Butter Cookies recipe for a while now. I’m so glad I finally got around to it! 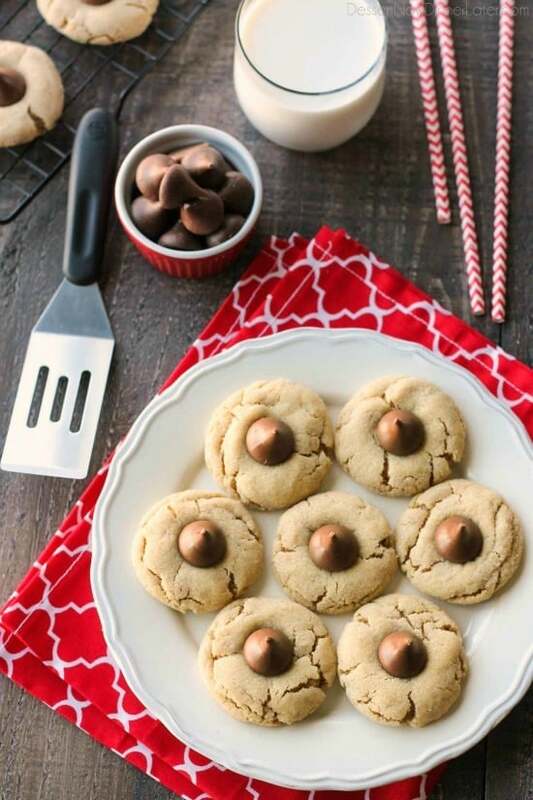 The combination of the soft peanut butter cookie, and the huge chocolate morsel center, makes it a super delicious item for your holiday neighbor plates! 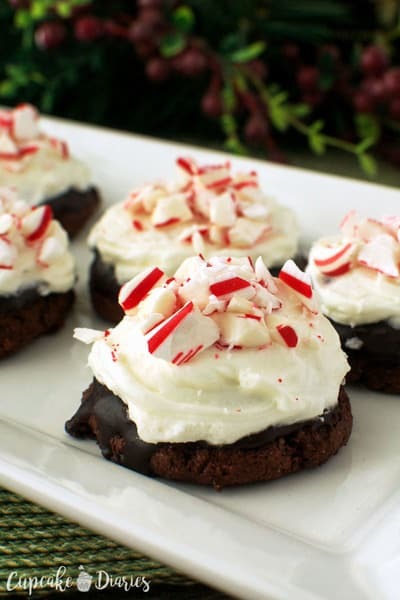 If you’re like me, you love Christmas, but you love Christmas even more when there are cookie parties involved. Where else can you go, bringing one kind of cookie and come home with a dozen or more different ones? My point exactly! 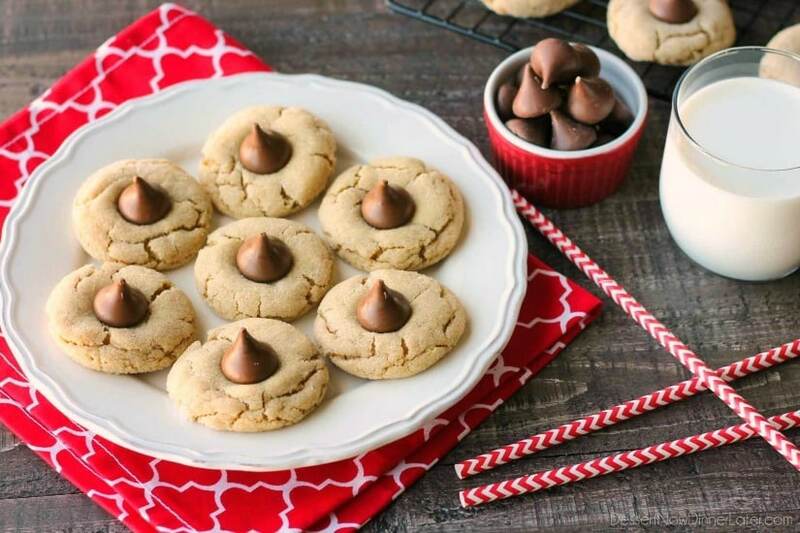 These Peanut Butter Blossoms are perfect for cookie exchanges or holiday plates because everyone loves them. I haven’t met anyone who doesn’t love them. Unless they have a peanut allergy — but I’m betting they would love them if they could eat them! 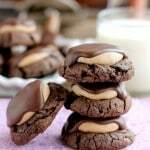 If you haven’t tried Peanut Butter Blossoms, now is your chance! 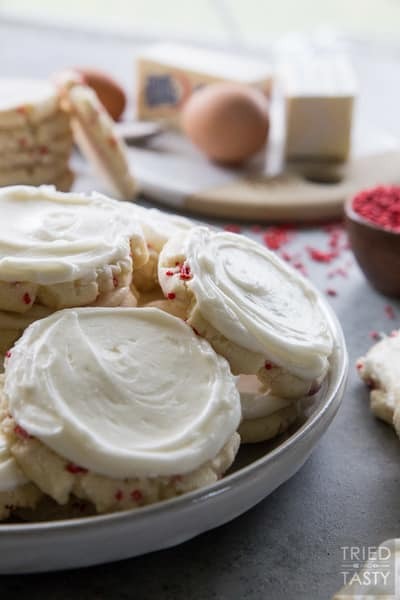 And if these don’t get you excited for Christmas, I’ve rounded up more cookie recipes below the recipe card to celebrate National Cookie Day, because it MUST be celebrated somehow! 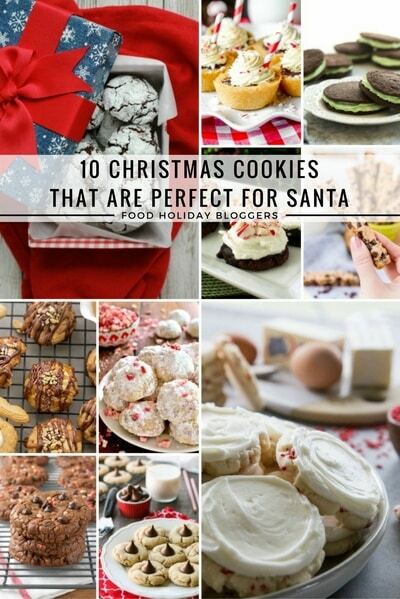 Get your cookie on! Happy Holidays! Cream the butter and sugars together in the bowl of a stand mixer using the paddle attachment. Add the peanut butter, egg, and vanilla. Mix well and scrape the bowl. Scoop dough and shape into balls, about 1 rounded Tablespoon each. Place 2-inches apart on silicone lined baking sheets. Bake at 350 degrees Fahrenheit for 8 to 9 minutes. Remove from oven. 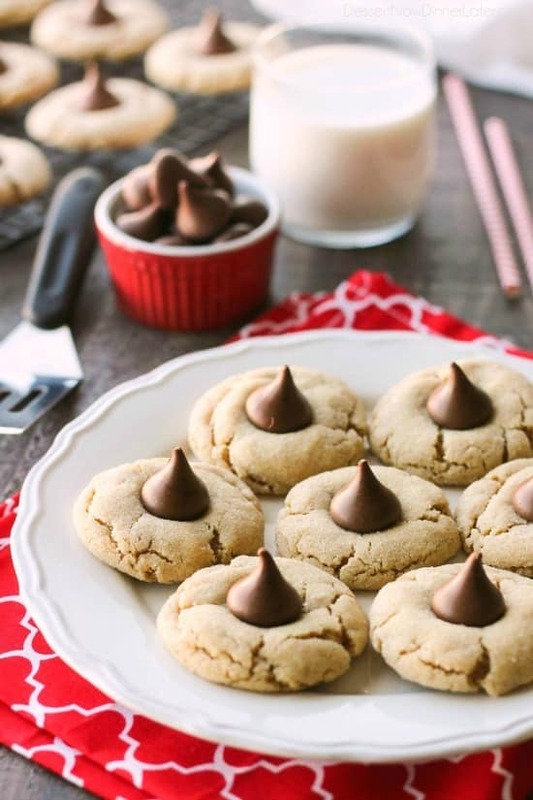 Immediately place a single Hershey Kiss in the center of each cookie while still warm. Rest for 1 minute, then transfer to a wire rack to cool. 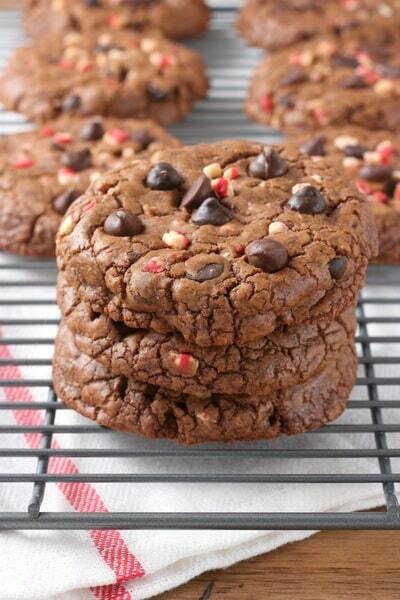 Store cookies in an airtight container up to 5 days. 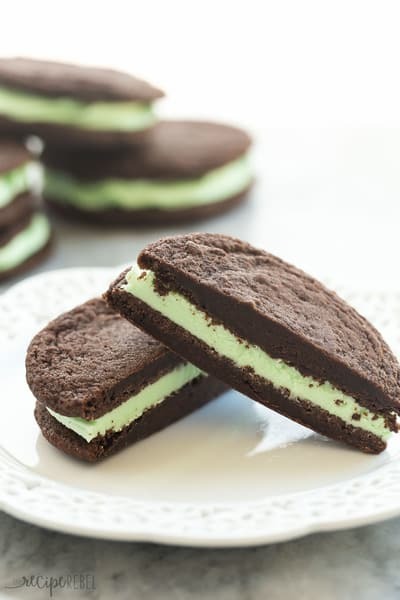 Be sure to check these out these other great recipes! 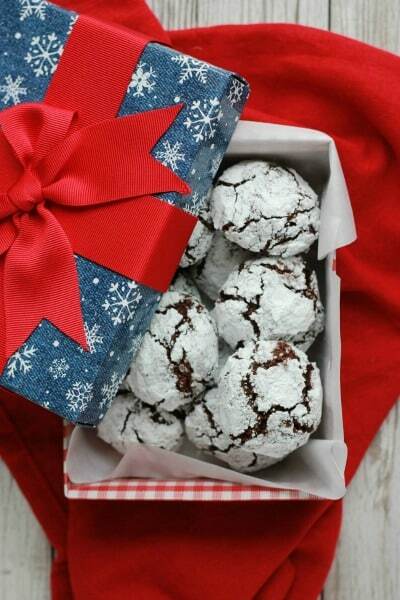 Christmas is our favorite especially with all the yummy cookies! 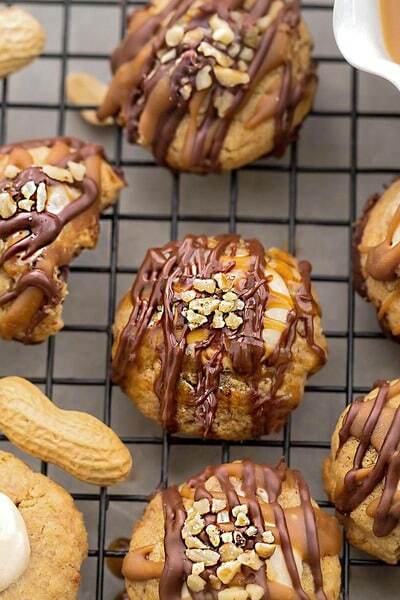 Love these peanut butter blossoms, Amber! 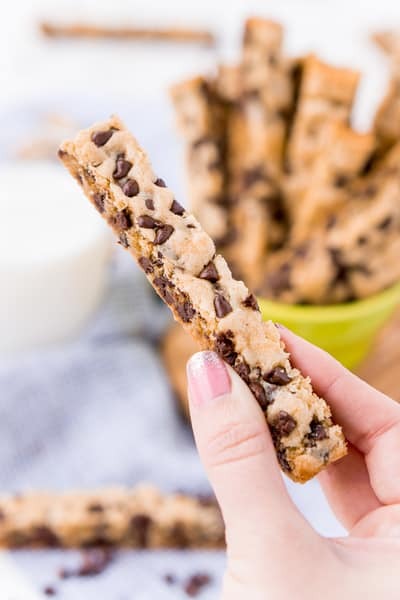 They look soft, chewy and totally irresistible! Thanks Kelly! 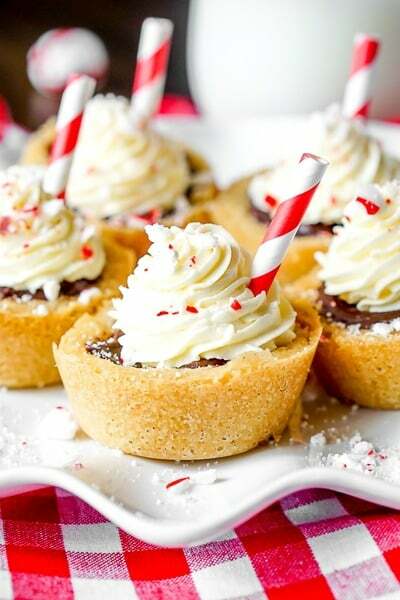 They are simple, yet delectable! 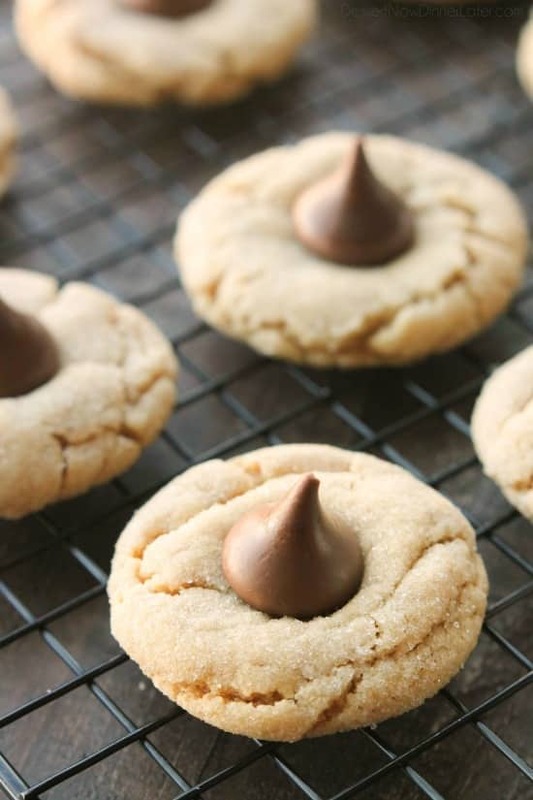 Peanut butter blossoms are a must this time of year! Yours look perfect! Thanks Jessica! They were quite wonderful! If I wanted to double this recipe is it just straight doubling across? Yep! I did that on Friday night and it worked great!